Everyone who is lucky enough to live on a lake, knows that there is no better place. 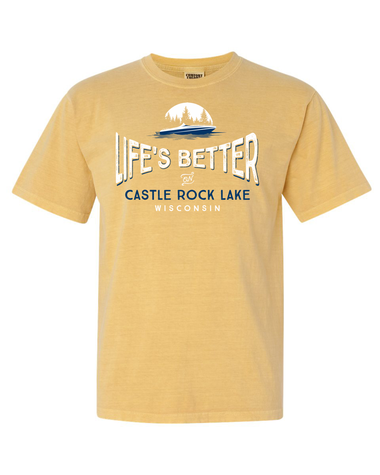 Why not share your love of your lake with a t-shirt personalize just for it! The shirt is made from 100% rung-spun cotton that gives it a soft and "lived in feel" the first time you wear it. 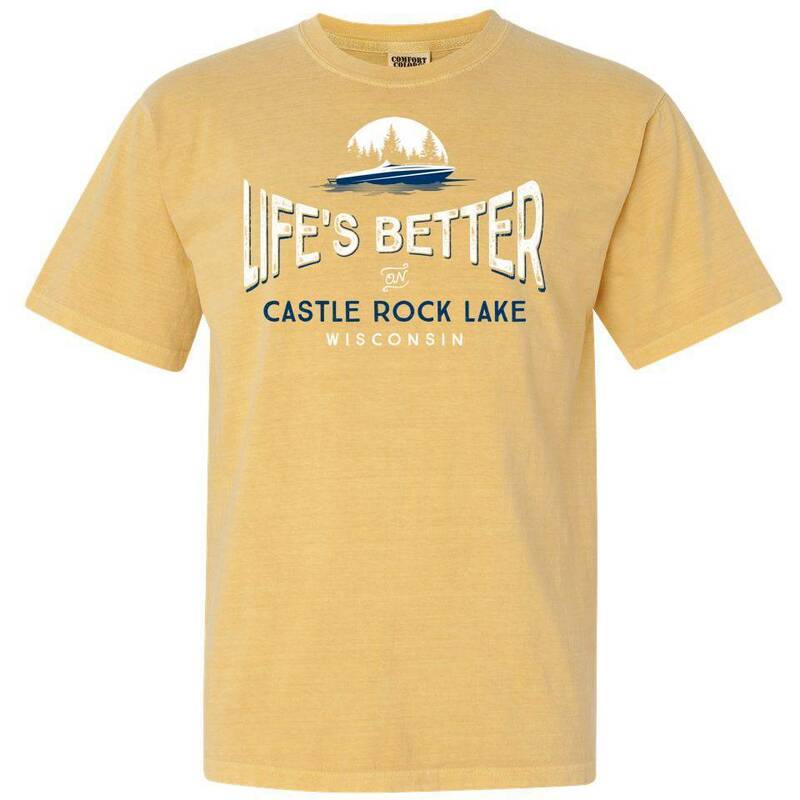 Personalize the shirt with you lake name and locale for a look that will be the hit of the block.